Even with the back & forth weather we’ve been experiencing here in NW Florida, a few things have remained consistent. 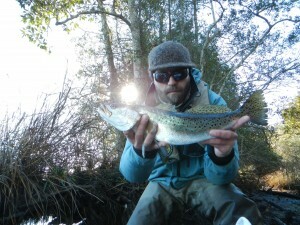 Most of our water is in the mid to upper 40’s & the fish are locked into their winter patterns. That being said, the fishing has been very good. The Bulls are congregated around deep water structure & in the pass, as well as cruising in the surf. 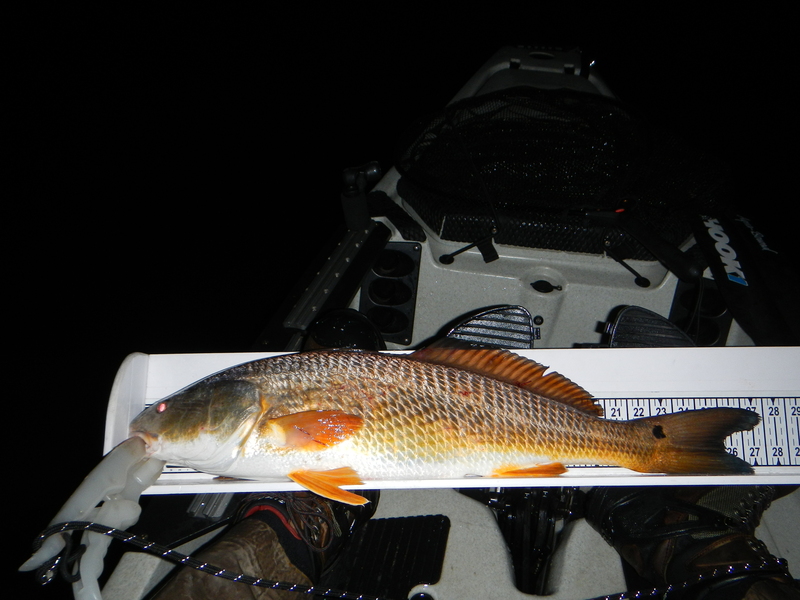 Our last trip to 3MB yeilded close to 20 fish by 4 anglers ranging from just over slot up to nearly 39″. Every fish was very healthy & sporting their beautiful golden winter coat. All of my fish this evening were caught jigging with the PowerTeam Lures 4.5″ Grub in Silk Chartreuse. The majority of the other fish were caught on a number of different soft plastics & a few came on live white trout on the bottom. We did see a handful of fish on top, but they didn’t pop until we were on our way back in. 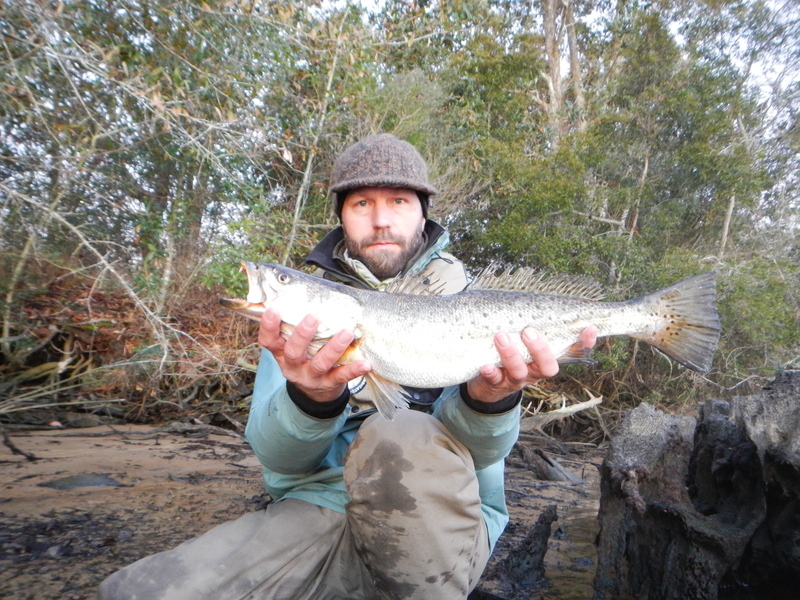 The Trout are in most of the mud bottom bayous, creeks with deep water, deep holes in the marsh, & up river from any of the bays. The fish are holding in water depths of 6-20+’ depending on the area. 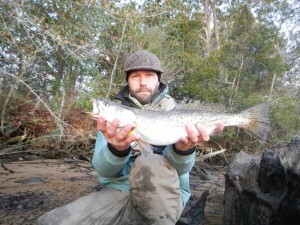 If you find the mullet, especially finger mullet you are likely to find the Trout. Every fish I cleaned from my last trip had a finger mullet in it’s belly. 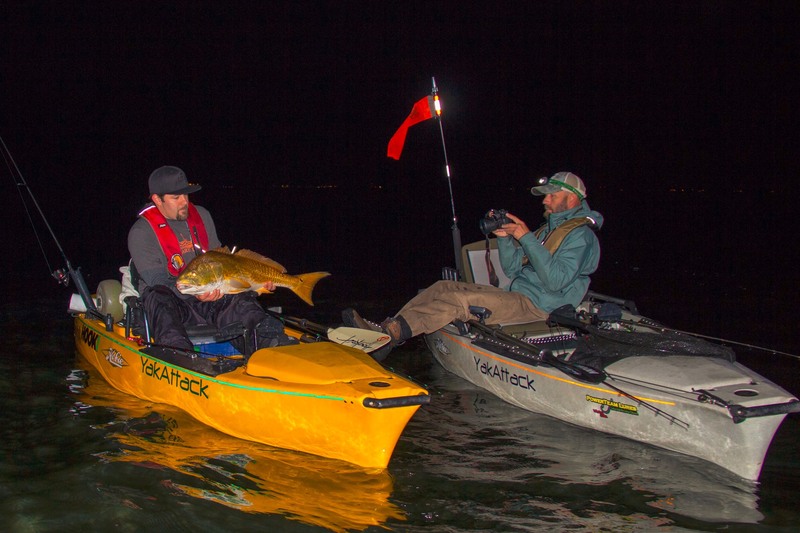 The key to winter Spec fishing in our area is a deep & slow presentation. Sinking & suspending twitchbaits as well as soft plastics on appropriate sized jig heads are my lures of choice. Remember if it’s cold outside & you think you are fishing slow, then fish even slower. 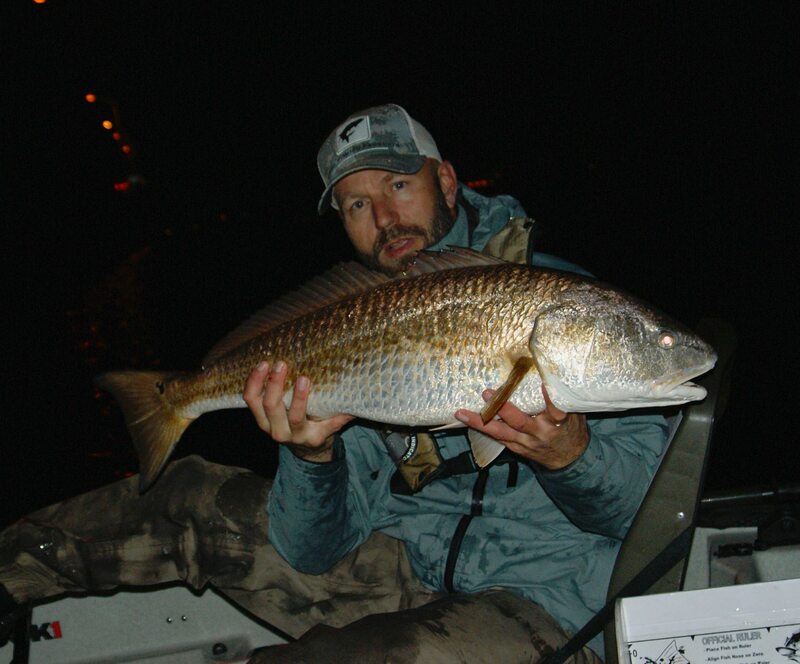 Also the last 2 Sundays on my Duck hunts on the beach I saw slot reds as well as sheephead in schools on the flats. If you find grass & take your time, you will find both. Small baits/lures & a very stealthy approach are crucial. Get out there & enjoy some of this Hot Winter action!